Kluckingbear: Blogs That Make Me Happy...and relaxed. 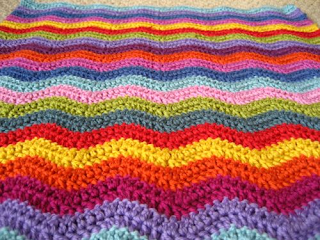 Blogs That Make Me Happy...and relaxed. 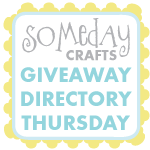 It's nutso, insane, go-crazy, Giveaway Directory Day at Someday Crafts. Posts are short, pictures are minimal but perfect. 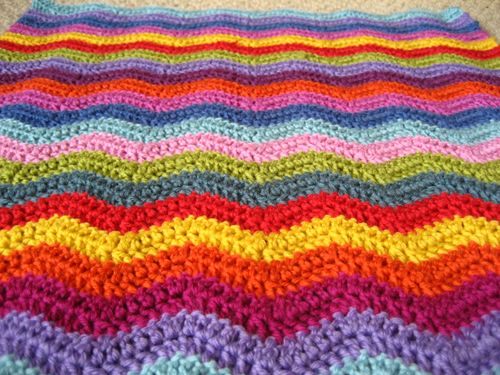 She even has a book, but she doesn't go on, and on, and on about it ( if at all) like many published crafters. Her posts are somewhat sporadic and she takes beautiful pictures of the countryside and projects. She's a chatter, so I can usually savour her posts and read bits and pieces over several days.